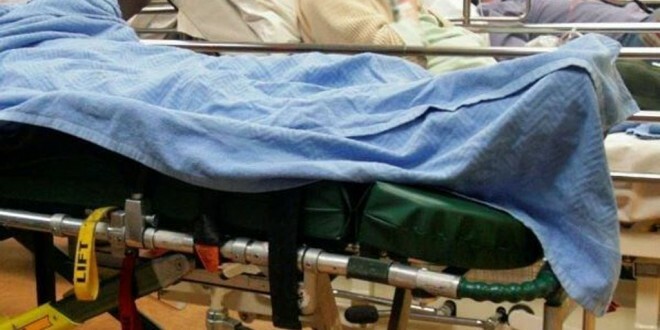 Members of the Irish Nurses and Midwives Organisation (INMO), working in the country’s 26 emergency departments, on Tuesday evening rejected, by a margin of 58% to 42%, proposals, brokered by the WRC, to address overcrowding, staffing and patient safety issues. The INMO Executive Council, in response to the ballot result, has convened a National Meeting, of the Emergency Department Strike Committees and Representatives, for 12 noon, on this Thursday, in INMO Head Office. In addition, the executive council has sanctioned the first day of strike action, involving two hour rolling stoppages, for Thursday, January 14 ,with subsequent days of action following later. The INMO Executive Council, at a special meeting today, also reviewed the feedback from information meetings held in recent weeks. At these meetings it was clearly stated that members have no confidence, in local management, to deliver, on a 24/7 basis, the required changes to improve the environment for both patients and staff in Emergency Departments.